Yep, ANOTHER discount code to share! This is another new race that is being organized by the same folks at the Snohomish Running Company. The Beats Run will take place on July 26th, 2015 and this half marathon is all about the music. There will be a DJ at each mile along the course, and given my taste for good EDM, I'm VERY excited to check this race out. Plus it's at Marymoor Park in Redmond (great location for easy race logistics) and will have Nuun on course, just like my favorite half marathon! They've announced the DJ for the post race party, who has a single signed to one of my favorite artist's labels (Tiesto). 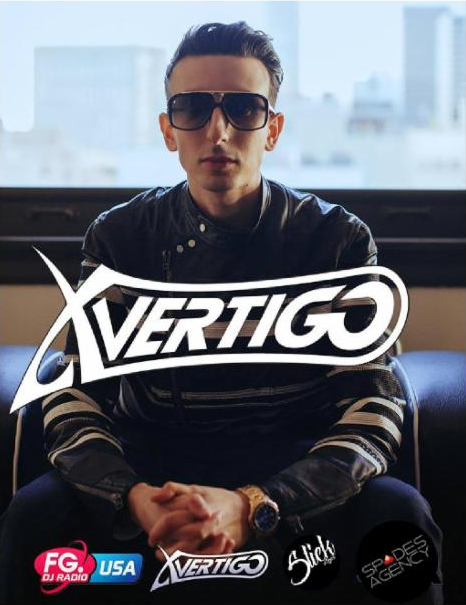 From the race director: X-Vertigo, originally from France and residing in Los Angeles, has been without a doubt one of the biggest up and coming, electronic music artists of 2014. In 2013 alone he signed on 3 of the biggest labels in today's music industry. His single "Kings" was signed on Tiesto's Musical Freedom label and topped #18 on Beatport's Progressive chart. His second single "Dusk" was picked up by Armin Van Buuren's Armada/Trice recordings which topped at #48 and was part of the Armada "Best tracks of 2013" Compilation . Finally, Nervo & Ivan Van Gough ft Beverly Knight's "Not taking this no more"(X-VERTIGO vs Bass King remix) was signed by #1 Dutch label Spinnin' Records and stayed on the Electro House Top 100charts for nearly a month. You can give a listen here. They've begun announcing DJs for the course, and I'm pretty excited to run without headphones for 13.1. So come on out and join in the fun! Register here and use code: HALLBERG15 for 15% off registration. Disclosure: I was offered a race entry in exchange for getting the word out about the race; although it is sponsored, all opinions are my own.